Millions of people are finding physical and mental health benefits in handwork, framing it as a spiritual practice. San Francisco based Rev. 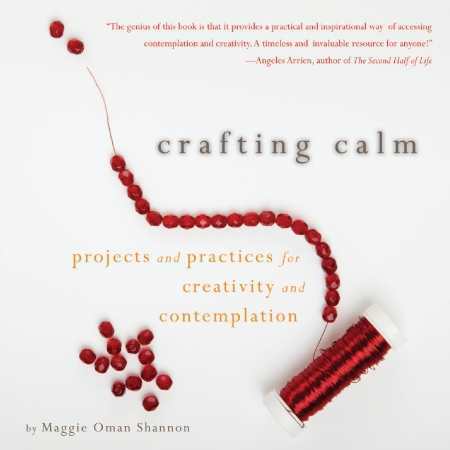 Maggie Oman Shannon illustrates that you can literally "craft the crazy away" through beading and crocheting, candle-making, and collaging. By knitting love and hope into every stitch, handicrafts help form new friendships and communities.